While most people didn’t think the ‘Abraham Lincoln: Vampire Hunter‘ film adaptation was a success, I was of the same thought, studios didn’t seem to share our complaint as they’ve greenlit another of SGS’s novels for the big screen treatment. This time it’s ‘Pride and Prejudice and Zombies‘. ‘Abraham Lincoln: Vampire Hunter‘, like all of his books, was extremely well written, with awesome action sequences, heart and amazing quirks and characters that I never would have expected to see in them (Edgar Allen Poe, anyone?). The film would have been amazing if they hadn’t tried to cut so much of his original work in an effort to make the film short enough. The plot points his book held were what I was looking forward to seeing on the big screen. Hopefully ‘Pride and Prejudice and Zombies‘ will stay more true to the written source material. All I know is if Elizabeth is toting anything BUT a Brown Bess, I’m boycotting the film! 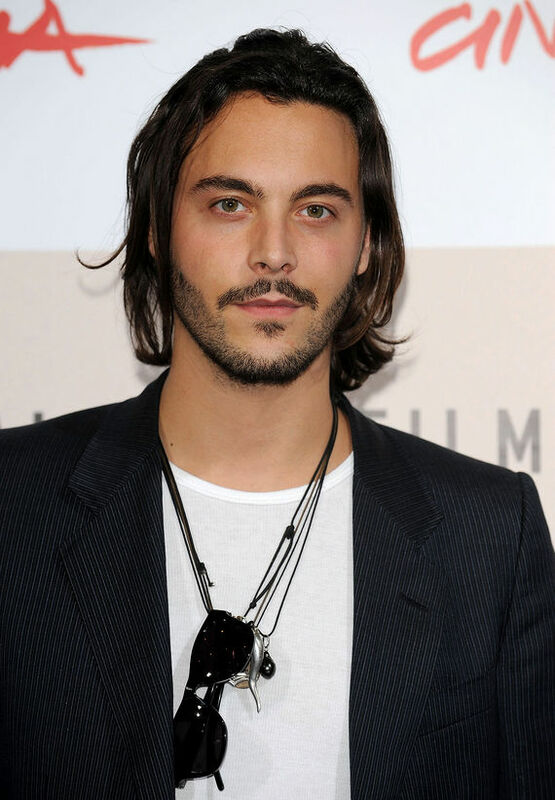 Today it was announced that Jack Huston just closed a deal to play Mr. Wickham in the Burr Steers (‘17 Again‘, ‘Charlie St. Cloud‘) directed mashup. 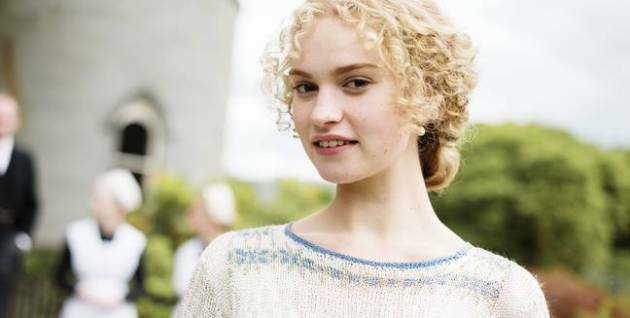 He joins Lily James (‘Downton Abbey‘) who is already cast as the heroine, Elizabeth Bennett. Also already announced in the cast are Sam Riley as the quintessential Mr. Darcy and Bella Heathcoate is cast as Elizabeth’s sister. Huston came off a successfulrun in HBO’s ‘Boardwalk Empire’ and is in demand and on several films’ wish lists for casting. 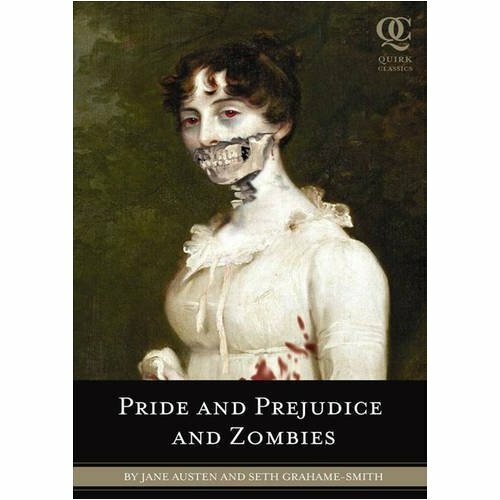 As the title suggests, this is taking the classic Jane Austen novel ‘Pride and Prejudice‘ and dumps in a boatload of zombies. Despite the less than ideal setting, she is still searching for true love. Natalie Portman was originally attached to the project as Elizabeth, but had to back out due to scheduling conflicts but has remained attached as a producer. So far it’s slated for a September 2015 release date. Even with the horrid dreck that was Abe Lincoln, I’m still going to watch the new film and hope against hope that it will be a flick of epic proportions, as it should be. This entry was posted on Thursday, August 14th, 2014 at 1:20 am	and is filed under Books, Film, News. You can follow any responses to this entry through the RSS 2.0 feed. You can skip to the end and leave a response. Pinging is currently not allowed. « ‘Power Rangers’ Reboot Coming In 2016!! !